Henschen & Associates, Inc. is the recognized leader in the development of specialized government software solutions. We are continually updating our programs as legislative changes occur that affect your operations. Our open systems design enables us to meet the challenges of changing trends in computer hardware and software technology. 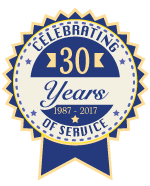 We are comprised of a friendly, knowledgeable, and experienced staff dedicated to providing you with unprecedented customer service. As of 2016, we count over 190 Courts, Prosecutor's and Probation Offices as clients. 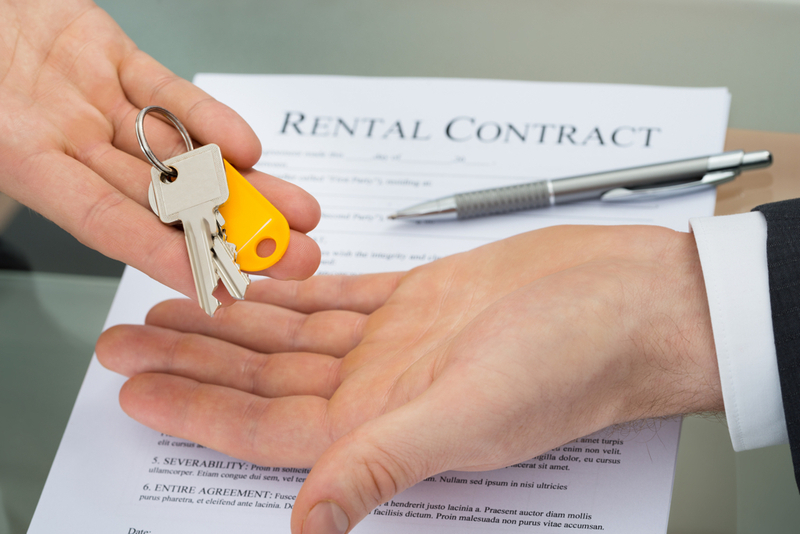 Our Accounting & Rental Property Management software for property owners and rental agencies is designed to track rental properties by address, owner, and tenant(s), utilizing the latest technology available. 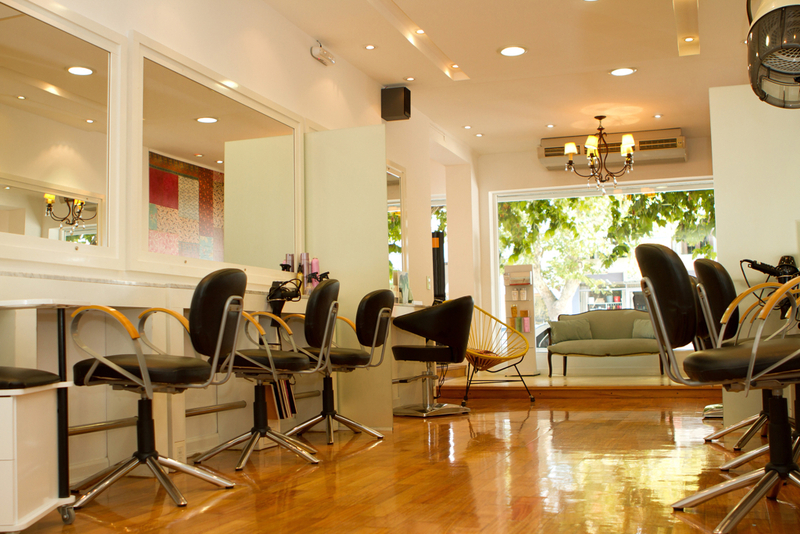 Henschen & Associates, Inc. Software for Salons is designed to help salon owners track clients, supplies, accounts and finances using our custom database. The system is user friendly so that means less training time and more appointments for your staff. The system also allows check printing so that you can pay for your expenses right from the software system. Henschen & Associates, Inc., corporate office located at 432 West Gypsy Lane Rd., Bowling Green, Ohio was established February 17, 1987 in Wood Co., Ohio. Dedicated to developing software for state and local governments, Henschen & Associates, Inc. is recognized as a leader in court case management software with software for Mayor, Municipal, County, Common Pleas, Probate, Juvenile Court, Prosecutor, Probation and Child Support Enforcement (Tracking System used to monitor child support payments) throughout Ohio. As of 2016, we count over 190 Courts, Prosecutor's and Probation Offices as clients. Other software applications developed by Henschen & Associates, Inc. include: Police, Fire, EMS, Building & Zoning, Engineering Department, and Legal Billing. Expanding to the retail Market applications include Hotels, Rental Management, Salons, and Monument Companies. Application software can be customized to the agency's specifications. In addition to software, we offer complete one stop solutions to our customers with WatchGuard Firewalls, HP server and PCs, scanners, connected in network environments. We are an authorized Xinuos Reseller-Vertical Solutions provider (VSP). Henschen and Associates, Inc. programs are written in the filePro Database and make use of the line of products provided by fptech (fptech.com). This provides us with the flexibility to run on several platforms we support including Windows, UnixWare, Unix, BSD and Linux operating systems. 432 West Gypsy Lane Rd. Mr. Henschen is a graduate of Bowling Green State University with a Bachelor of Science Degree in Business Administration and a major in Accounting. Mr. Henschen has ten years of experience as an auditor with the Ohio Department of Transportation and as a public accountant. The combination of Mr. Henschen's auditing background, governmental knowledge and developmental skills enables him to provide courts with excellent audit trails and security. Mr. Henschen has designed and assisted with the development of all of our current applications and in addition, developed a Payroll/Personnel Program (TOPPS) which had 131 installations and is marketed by the NCR Corporation, Health Care Sector. 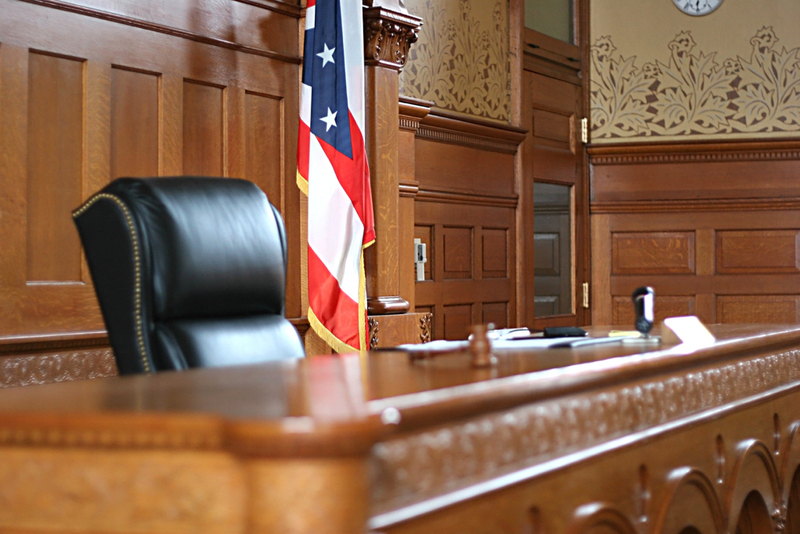 Our Professional staff has 2 to 30+ years of experience in court operation and administration. This allows us to design, program, and install information systems from the "inside-out". Our qualified staff is able to give complete support and training via telephone, Internet, or on-site. It has always been important to us that our clients are always able to talk to a real person for support. The average tenure of employees of Henschen & Associates is 12.5 years, so we have plenty of experience in solving whatever IT issues you may face.